Helen Murray and Coach Rob Wilby bring you triathlon news and interviews every week, with a unique British flavour. Jonny Brownlee, the two time Olympic medallist and multiple World Champion, joins us on the show this week. We catch up with him at the Performance in Endurance workshops in Leeds where he tells us about his upcoming season along with his thoughts on Tokyo 2020 Olympics and beyond. We also speak to The Brownlee's former coaches Malcolm Brown and Jack Maitland, you'll hear nutritional advice from top performance nutritionist Louise Sutton and you'll hear more about the idea behind the National Endurance Centre Limited from Director Dr Andi Drake. 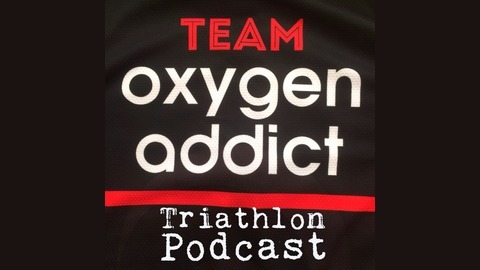 https://team.oxygenaddict.com - We’ve had a handful of places open up for Team Oxygenaddict coaching over the last couple of weeks - if you’re ready to take it to the next level, you can use this link if you want to join the team - http://bit.ly/OAPodcast5 - it’ll give you your first month for £5, with no joining fee - saving you nearly £200! 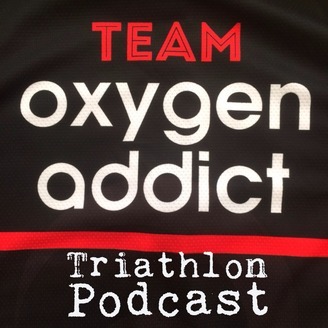 The best way you can show your support of the show is to share this podcast with your triathlon friends on your Facebook, Twitter, or any other social media channel you use. If you can leave us an honest review on iTunes, that really helps raise the profile of the show too! Some links are affiliate links, which mean that we get paid commission if you make a purchase via the link, or using the code, at no extra cost to you.